Julianna Margulies, who starred in hit television shows E.R. and The Good Wife, just listed her swanky Manhattan apartment for $5.75 million. YouTube Screenshot (Interior Design Magazine). The apartment, which boasts approximately 2,400 square feet prestigious SoHo, has been Margulies’ home for many years. She and her husband, lawyer Keith Lieberthal, purchased the property back in 2004 for approximately $2.44 million, according to the Wall Street Journal. CORE’s Emily Beare and Jessica Chestler are representing the property but the agency declined to comment until the listing goes live next week. The rooms include a master suite with a large walk-in closet, a second bedroom and an office with a view of the street. 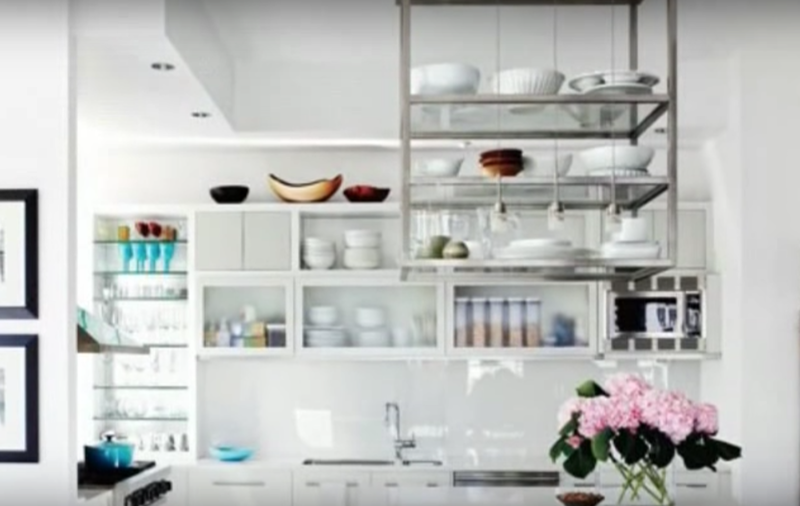 Photo Credit: Getty Images/ YouTube Screenshot (Interior Design Magazine). The condo is in the same 25 West Houston Street building where rapper Kanye West recently sold a $3 million condo. Its interior design, by celeb decorator Vicente Wolf, takes full advantage of natural light, modernist furniture and bamboo wood and has been featured in several design magazines over the years. Margulies, who received an Emmy for her role in E.R. and was named in Time magazine’s list of the ‘100 Most Influential People of the World’ in 2015, has been living in the apartment with Liberthal and their son Kieran. Top Chef host Padma Lakshmi reportedly owns a unit in the same building. 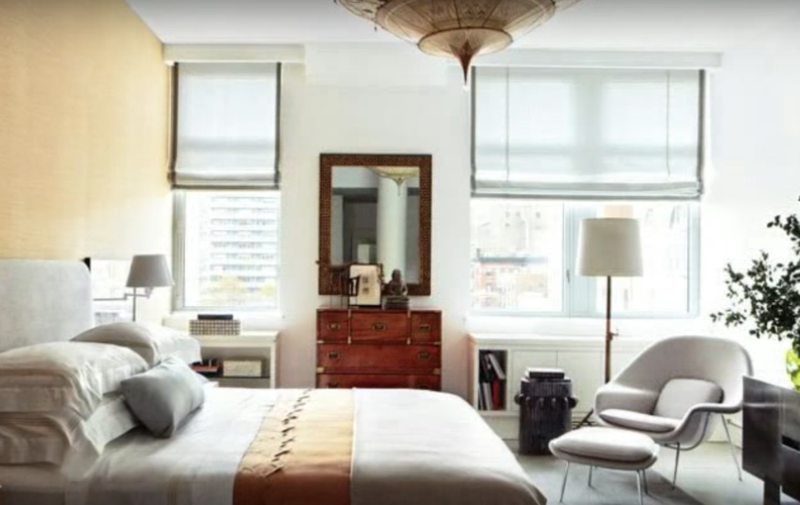 Article image credited to Getty Images/ YouTube Screenshot (Interior Design Magazine).